Hello! So glad you have taken an interest in finding more about me. 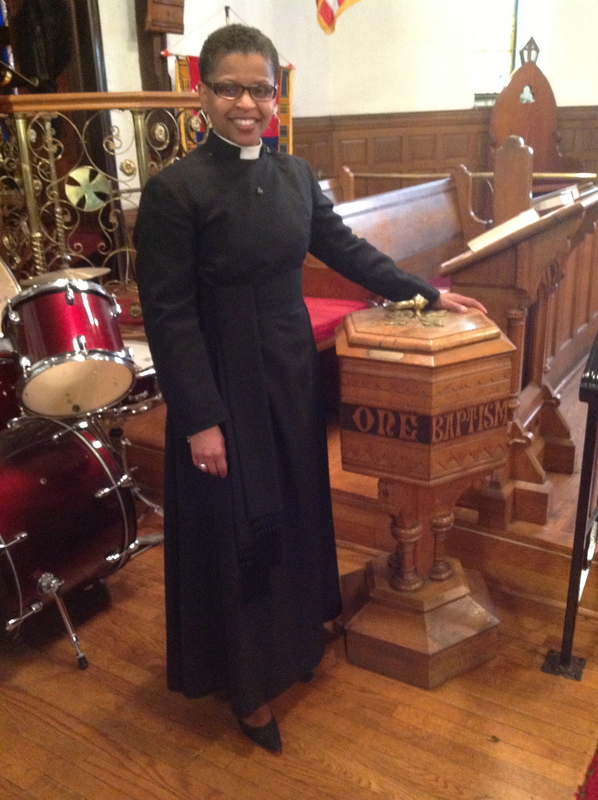 Originally form Baltimore, MD, I now reside in Wallingford, PA and am a member of Trinity Church Swarthmore, in the Episcopal Diocese of Pennsylvania. First ordained as a Deacon in 2001 and received holy orders to the priesthood in 2009. I previously served as Deacon-in-Charge at St. Mary’s Chester, PA and Priest -in-Charge at Holy Apostles and The Mediator, and is currently building a ministry in Spiritual Direction & Reconciliation. In 2010 I developed and founded the website Crustybread: A Ministry of Reconciliation which then became a daily blog post for spiritual reflection and meditation. The purpose of the site is to help individuals understand themselves as spiritual beings in a physical world and can be read daily at crustybreadblog.com. I am enjoying my ministry serving as a Spiritual Director for individuals and groups. Additionally, I am working on two books of meditation and reflection and hope to publish them in English and Spanish. Welcome to my site and I hope that it provides encouragement for your journey in Christ. These days you can find me at St Mary’s Episcopal Church in Chester, PA. Sometimes life is like crusty bread; hard on the outside yet light and fluffy on the inside! For certain our environment plays a part, but eventually, our life becomes our own responsibility. Yes, others approach us, but ultimately we make the decision to do the things we do. In life we are all born a little rough around the edges but deep within us their is a gentle soul that yearns for the The Spirit that eventually softens the whole body which has always been precious in the eyes of The One who ultimately created this life from the beginning. You know, if crusty bread sits too long the crumb inside becomes hard also, so I encourage you to eat because the Word is always fresh :)! Crusty Bread is a ministry of reconciliation. This blog is designed to give a daily word, hopefully to encourage you to eat and live for God’s purpose. It is based on the RCL (Revised Common Lectionary) and Daily Office of the Episcopal Church. I would love to hear from you. If you have any question or comments leave it on the blog. I will always try to respond in a timely manner. Thank you and God bless! Very good reading Sister, very good indeed! 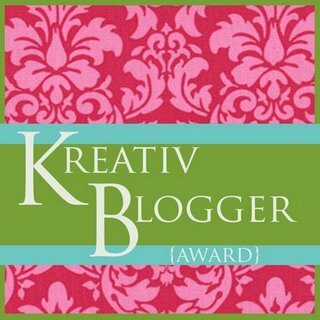 Hello Dierdre…I just wanted to personally thank you for being an inspiration to me and my blogging aspirations! With that said, I wanted to let you know that I have nominated you for The King of Kings Friendship Award! You can check out the details on my blog at http://faith1stministries.wordpress.com . CONGRATULATIONS!! Wow. Thank you very much. It is really a pleasure and honor to do what I am able to do right now. God has been working with me and inspiring me and I pray that others will continue to give God the praise. He really is good! I will accept your nomination and follow through there have been so many people including yourself who have inspired me as well. Thank you Kavi. this was very nice of you. I had an emergency in my family the past couple of days and I will respond. so good to know that others enjoy what I believe to be a blessing from God. thank you again. I am relatively new to the Episcopal tradition myself, only ten years or so, but my wife was ordained as an Episcopal priest two years ago so I am catching on. It is great to have encountered your blog. God’s peace be on you and your household. Thank you very much. Blessings to you as well. I am still working on this blog and hopefully have a more complete site. Thanks, Deirdre, for your blog. Thanks also for following my blog, Learning From God’s Word. You may be interested in my notes on the Revised Common Lectionary. God bless you and make you a blessing to many. Thank you for your comment. And Yes I will definitely look at your notes on the RCL= thank you again for liking my blog Peace and God Bless! I am always amazed at those who would refer to themselves as “Reverend.” As a former “Reverend” myself I find this attribution pompous and arrogant. Hmmm. Thanks for your comment Ed. I am amazed at those who would refer to themselves as “former Reverend” I am reminded of those who refer to themselves as “former smokers” seemingly always irritated by those who have chosen to keep smoking. Nevertheless, titles don’t define the person within, nor do they blanket over the characteristics of every individual within a defined group. My name is Deirdre. That’s what I like to be called even though I was once thought of as pompous and arrogant because I didn’t want to be called D. -So I suppose I just can’t win, but it’s still my journey. Formerly, I was “revered” and found that to be unbefitting of an inauthentic person who knew his way around a pulpit. I am satisfied to be “former” and wish for you the same. Ed, I am not perfect. One day at a time, I live and strive to be reverent towards God alone, not be “revered” and pray for you the same.